In 1849 a young reporter from New York ventured west at the behest of his editor Horace Greeley to report on the madness and exuberance of the California gold rush. 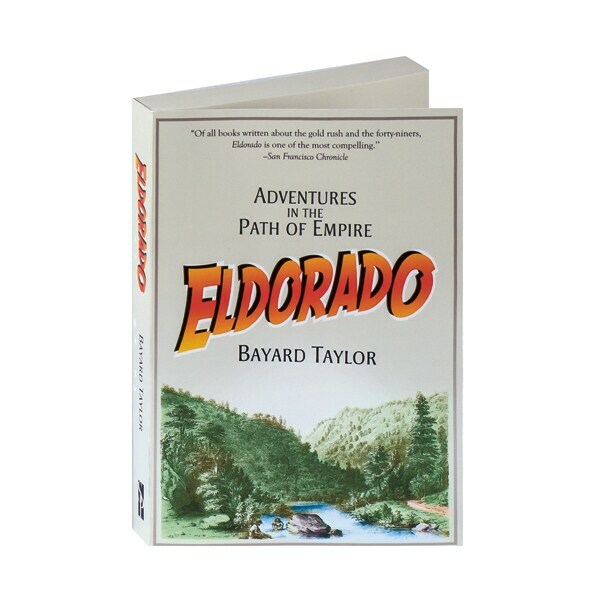 Bayard Taylor traveled through Panama to reach San Francisco, which he described as an "amphitheatre of fire" in the night, gleaming with the promise of gold and progress. Traveling by foot, mule, and coach, Bayard brings the reader into the wild, lush world of early California, reporting on the overnight growth of towns and infrastructure and describing the characters he met with honest curiosity: heady gold miners who had once been doctors and lawyers, hospitable Mexicans from all classes of society, and even a highway robber who made off with his books.